Subscribe to PewDiePie on YouTube or Lose your Data for good, Demands the Latest Ransomware! 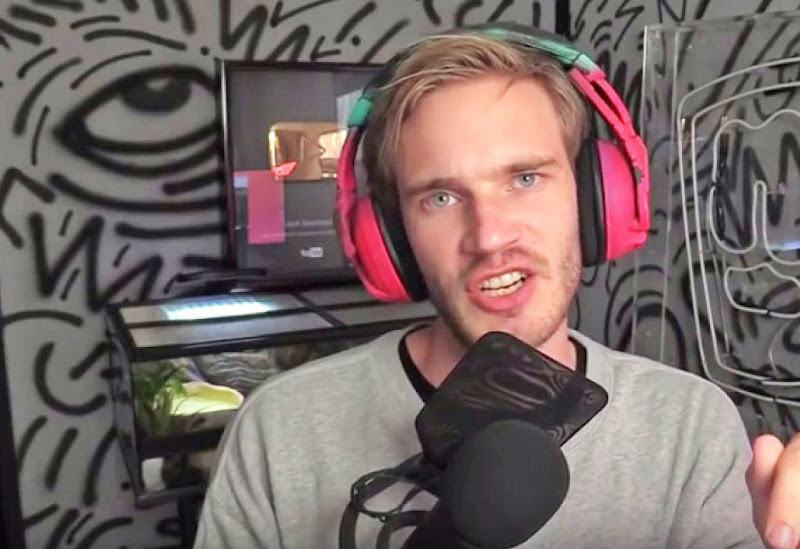 “Subscribe to PewDiePie”…the popularity of this slogan has increased by leaps and bounds over the past several months as the Indian Music Channel T-Series comes close to dethroning PewDiePie as the most subscribed channel on YouTube. The war of subscribers however, is slowly turning dark and causing trouble to many people. Recently, news of a ransomware has been doing rounds. The malicious software has been locking away users’ files, but the demands of the malware’s author do not involve money or any such thing. It is clearly stated that the files will get unlocked as soon as PewDiePie’s subscriber count reaches the 100 million mark (The current count is 91 million). The ransomware is known as PewCrypt (written in Java) and it properly encrypts the files but there is no way to purchase its decryption key and the only way to recover the files is to wait until PewDiePie attains 100 million subscribers, as mentioned above, which can be a really long wait. The author of PewCrypt has also threatened to delete the user’s encryption key for good, if T-Series ends up achieving the historic milestone before the Swedish YouTuber. PewCrypt brings back memories of another PewDiePie related ransomware, which surfaced last December. It was simply called PewDiePie ransomware and was a poorly written one, and unlike PewCrypt, the encryption keys weren’t saved or uploaded, which led to permanent locking and loss of users’ files. ZDNet also reports that PewCrypt was originally created as a joke but is now causing severe inconvenience to the affected users. Luckily, the PewCrypt author uploaded the command-line-based decryption tool and source code of the ransomware on GitHub. This was mainly done to avoid getting in any trouble with the authorities, in case a complaint was filed by the affected user. In addition to that, a decrypter app was also launched by the Emsisoft team so if you are a victim of this attack, there are two ways for you to get your files back. While PewDiePie himself neither has any involvement in such kind of acts nor encourages them, his fanbase will stop at nothing to take him to the 100 million mark, one way or another.